You probably don’t spend too much time thinking about your water heater when it’s working properly; having hot water for bathing, cooking, and laundry is something that most people take for granted. However, when it breaks, you might realize how difficult it is to do even the simplest household tasks without running into problems. That’s why it’s important to stay on top of the water heater. Here are a few warning signs to look out for. A properly functioning water heater should never be making loud rumbling or banging noises. This sometimes happens because of sediment buildup in the tank, which eventually hardens and causes the water heater to waste energy. This will also cause you to run out of hot water faster. 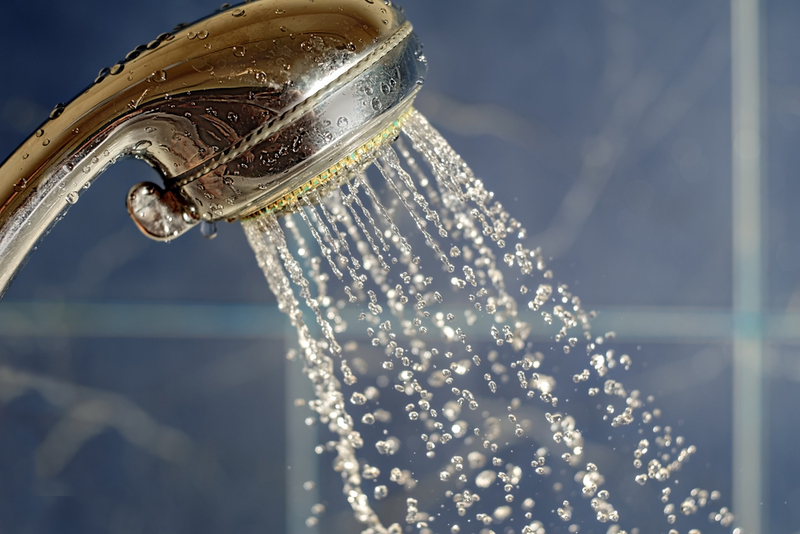 If you find you’re unable to get hot water when you’re in the shower or that it runs out much faster than usual, it might be time to replace the unit. It could also be an issue with the pilot light or circuit breaker, so have a repair specialist try to identify the problem. It’s concerning when the water coming out of the sink or shower has turned a rusty brown or a reddish color, and it likely means the device has a leak or rush problem and needs to be replaced. Call a specialist immediately if you notice discoloration or a metallic taste in your water, as it could be harmful to consume, depending on the reason for the discoloration. If you check the water heater’s tank and notice that it’s sprung a leak, you should immediately replace it. A leak buildup could cause serious damage to your home’s foundation and mean the water heater has reached the end of its life. Don’t hesitate to call a repair specialist if you notice any of these issues with the water heater. If you’re in the market for reliable HVAC service, contact the professionals at Adams Heating & Cooling who have been providing affordable home solutions to the Erie County, PA, community for 20 years. You can learn more about their products and services, including water heater and HVAC unit installation, repair, and maintenance, by visiting their website or calling (814) 922-7786.